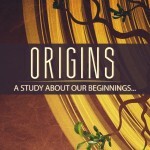 This series is a study through Genesis 1-3 about the beginning of life as we know it! 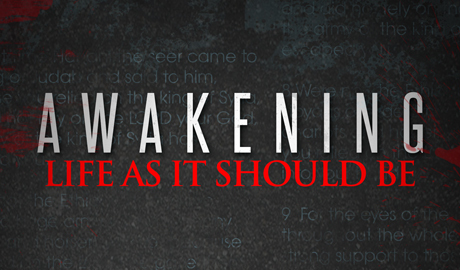 We’ll walk through creation, God’s purpose and plan for us and the fall into sin. In this sermon we discover the plan of God working itself out in creation..
What does God say about the family in Genesis?